The decision by the Commerce Commission to investigate Ron Hoy Fong and his questionable advice to property investors to use fake names and target ‘dummies’ is good news. I am pleased that this has led to a formal complaint into Ron Hoy Fong’s practises. This speculator’s actions show that our property market is out of control. Ron Hoy Fong and other speculators are locking first home buyers out of the Auckland market. This is a man who has told young Aucklanders to ‘toughen up’ and join the army instead of complaining about the housing crisis. The Government’s response to this issue has been pathetic. Even when he was confronted with video evidence of Hoy Fong’s behaviour, the Minister refused to clearly condemn unethical practices. It took Labour to get action from the Commerce Commission. Whatever the Commerce Commission now finds there is a need for a much broader look into abusive speculative practices across the sector. Labour wants a fresh approach and I have written to the Commerce Select Committee asking them to conduct such an inquiry. National’s behaviour to date suggests they will block it, but we are calling on them to do the right thing on behalf of New Zealand home owners and buyers who deserve to be treated fairly. Nine years of the Government’s ‘hands off’ approach to the Auckland housing market has led to this property speculator anarchy. Its time they took on these speculators. 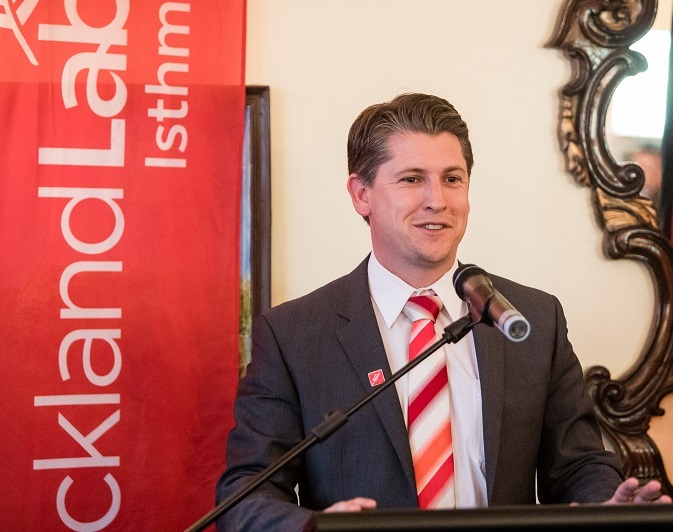 Michael Wood is elected Member of Parliament from Mt Roskill and the Labour Party’s Spokesman for Revenue, Ethnic Communities and Consumer Affairs.